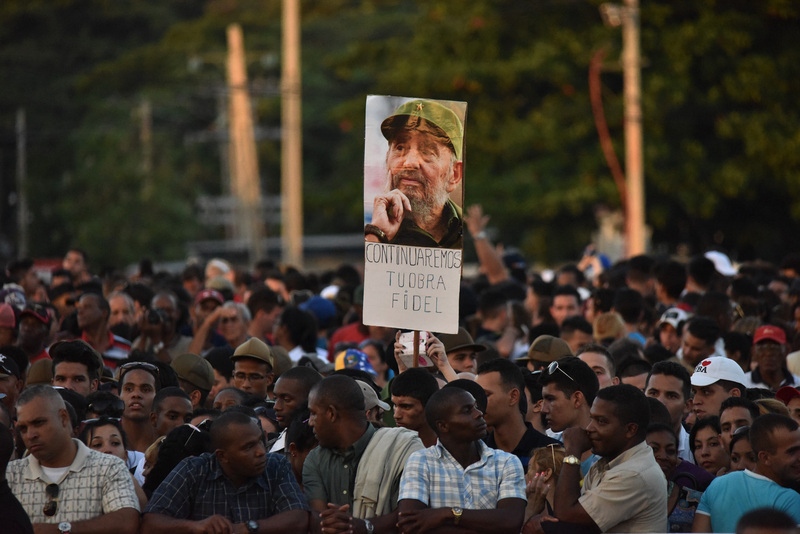 While Washington won’t be able to break apart Latin America’s “pink tide,” its new stance on Cuba is a test case for reasserting U.S. hegemony in the Western Hemisphere. On December 17, 2014, having apparently decided that the United States could pursue its hemispheric interests more effectively by normalizing its relations with Cuba, President Barack Obama announced his country’s willingness to restore full diplomatic relations between the two countries. This marked an obvious landmark not only in U.S.-Cuba relations, but in Washington’s relations with the entire continent. More than ever, U.S.-Cuba relations may now be seen as a test case of Washington’s determination to replace intimidation with leadership/hegemony in its relations with Latin America. U.S. hemispheric priorities including economic and energy integration, a multilateral hemispheric dialogue with emerging powers, the accommodation of Bolivarian elites, immigration, public security, and drug policy have all been undermined by the lack of a stable U.S.-Cuba relationship. Obama’s initiatives toward Cuba are thus best understood as an attempt to better the possibilities of U.S. leadership in the Western Hemisphere. The United States wants to be able to rely on a hemispheric order that is supportive of liberal-democratic hegemony and a regional market economy, and the components of such an order are falling into place. Not even the turn to the left of the past decade can be considered a deviation from this tendency. In Brazil, the left has governed with developmentalist policies, compatible with the preponderant role of a market economy. 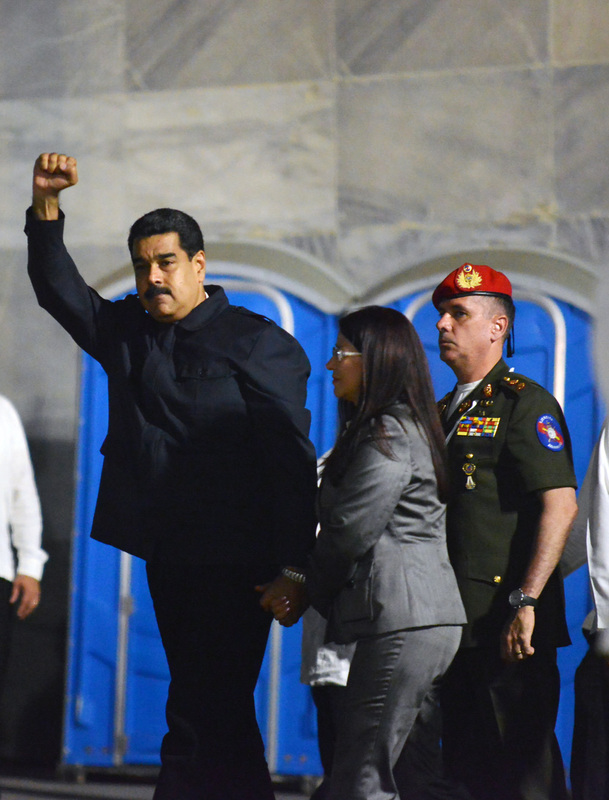 Similarly, the Bolivarian economic order rejects neoliberal fundamentalism, but despite its rhetoric of “socialism of the 21st century,” its economic policies can be located within a framework driven by the market. In the political sphere, there are now multiparty competitive elections in every country of the region. Cuba is the only country on the continent where an important political actor (the party-state) exercises power without competing with other legally constituted parties. It is true that elections do not always take place on a level playing field throughout the region, and from country to country there are biases that frequently depend on the constitutional framework. But in general, even those actors who question representative democracy regularly participate in electoral politics and take pride in the opportunity to gain power and influence by running for office. With his December 17 announcement, President Obama began rewriting the official U.S. narrative about post-Revolutionary Cuba. 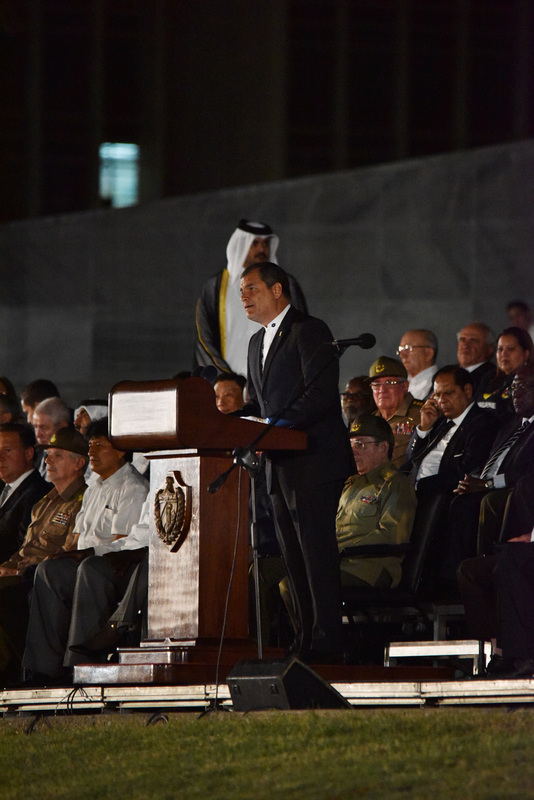 The announcement transformed the official U.S. discourse on Cuba from a story that defined the country as a threat to U.S. security to one that portrays Cuba as a developing country in transition. 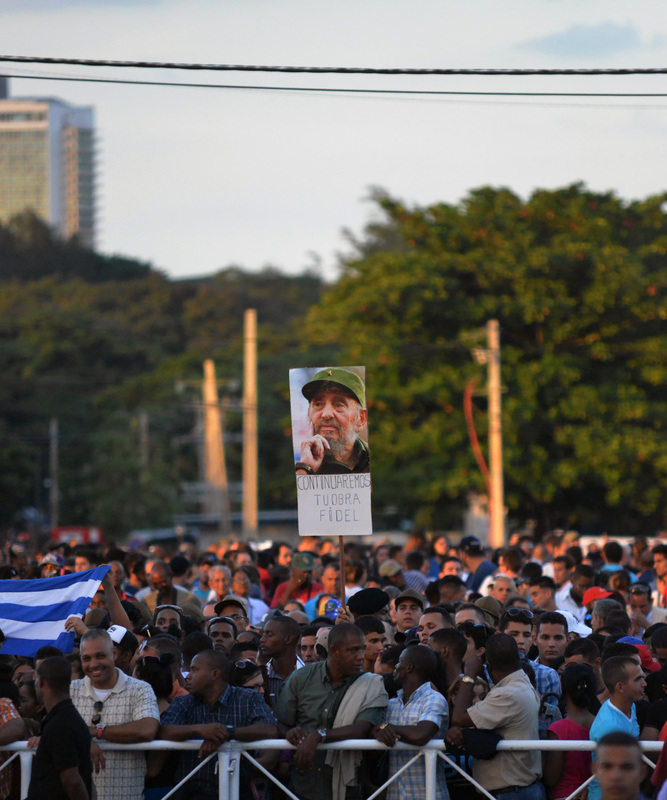 With the passing of Cuba’s revolutionary generation, the new narrative holds, the country will immerse in a series of political and economic changes that the United States is well positioned to encourage. 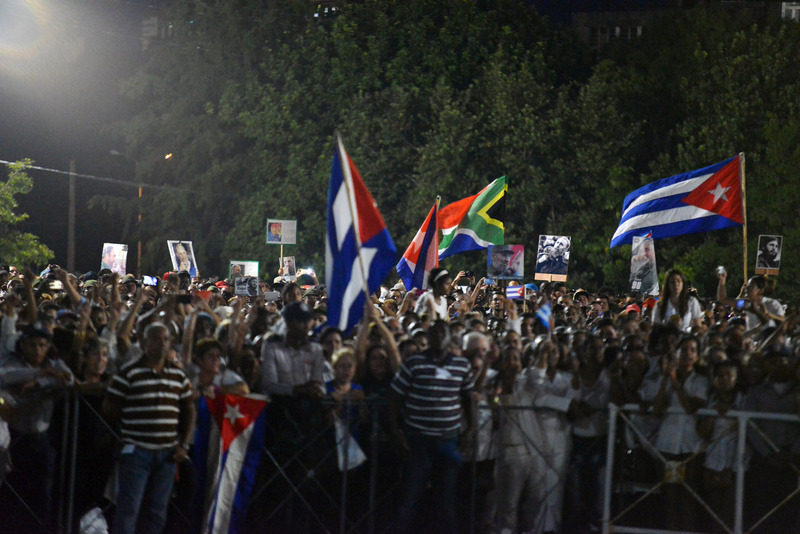 Obama’s message seeks to influence Cuban policymakers in the midst of this transition, favoring pro-market positions of new leaders, and measures directed to support emerging non-state economic sectors within Cuba’s economic reform. The White House’s move has strategic dimensions precisely because it is not confined to the narrow mentality of “lay the blame for Cuba’s problems on Havana, not on Washington,” as some anti-Castro Cubans in favor of the new policy have argued. In establishing diplomatic relations, President Obama made it clear that regime change is not a necessary step to the improvement of bilateral relations. The White House has not only distanced itself from the Miami exiles’ dream of their victorious return to the island, but has also underscored to a post-revolutionary Cuban leadership Washington’s desire to forge a new relationship within a hemispheric order under the aegis of Washington. The change in policy toward Cuba should also have positive spillover effects for Washington’s relations with the region’s Bolivarian governments. Not just because it improves the U.S. image, but also because the “flirtation” with Havana should attract segments of the Latin American left more accustomed to working within the hegemonic structures of the U.S. led liberal order than are the Cubans. It would be unrealistic to pretend that Washington can, in the short term, break apart the coalitions that originated with the region’s “pink tide” of the 1990s, but the White House may feel that the moderation of some of their projections and of their association with China, Russia and Iran are realistic possibilities. 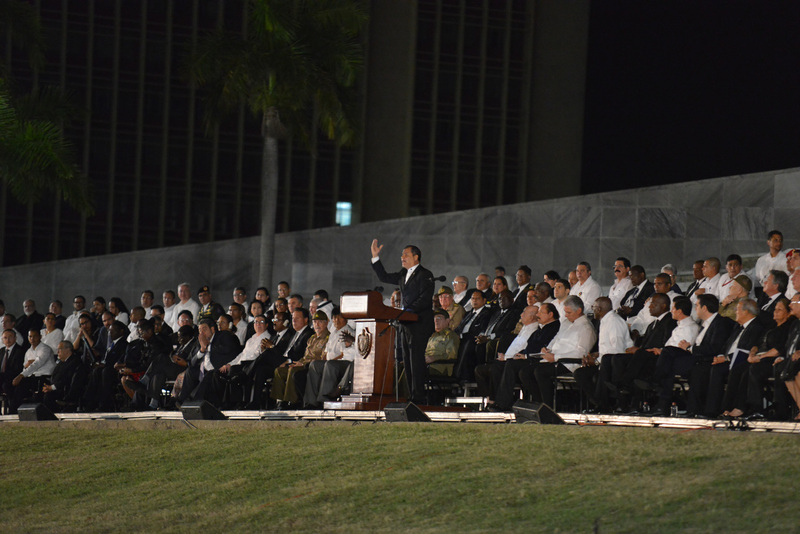 The fundamental structure of the U.S-Cuba conflict is set in motion by their power disparity, Cuba’s revolutionary identity, and the U.S. refusal to respect Cuba’s sovereignty according to international law. 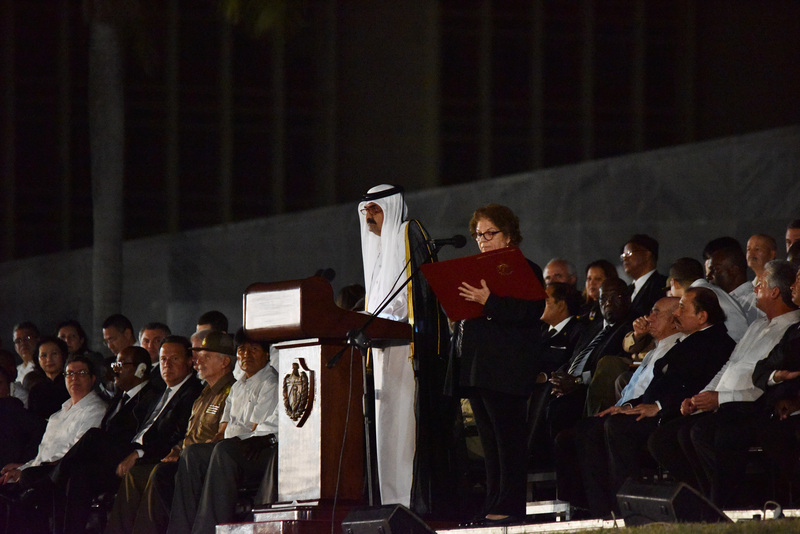 Latin American liberal-democratic elites have made several efforts to steer the discussion toward a solution of this conflict based on an “acknowledgement of sovereignty for deference” formula. In this type of solution—studied most prominently by international relations scholar Brantly Womack in China and Vietnam: The politics of Asymmetry—to an asymmetric conflict, the more powerful party recognizes the sovereignty of the less powerful, which in turn shows deference to the larger capacities of its more powerful opponent. In their recent book, Back Channel to Cuba, Leogrande and Kornbluh recount the historical difficulties of arriving at such an agreement between the United States and Cuba. For the United States, the reestablishment of diplomatic relations with Havana over the past half-century required separating Havana from Moscow, or at least moderating Cuba’s agreement with revolutionary agendas. For Cuba, the principle objective was to construct a relationship in which the United States would comply with the sovereignty norms of international law. Until now, Washington never even framed a consistent self-serving policy toward revolutionary Cuba that might have explored the possibilities of hegemonic cooptation of the post-revolutionary elites. This is something the United States effectively did in Eastern Europe, beginning with Tito’s Yugoslavia, and does today with China and Vietnam. 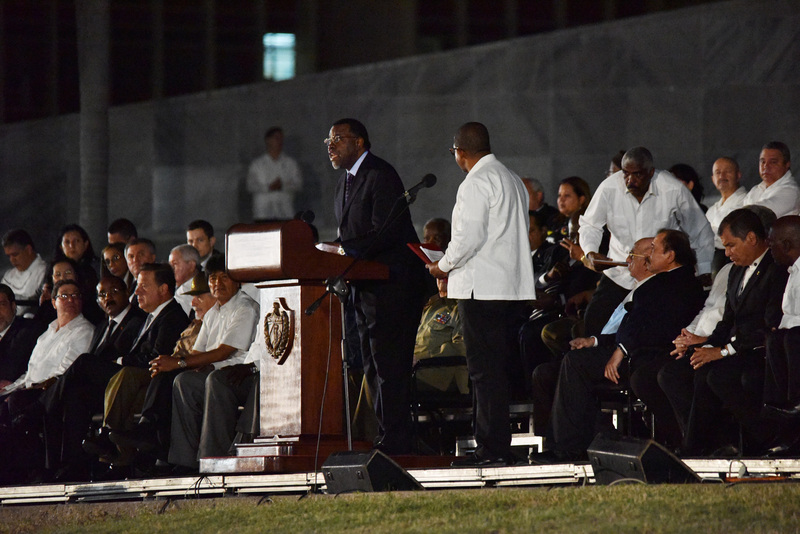 And looking at things from the Cuban side, while he was engaged in the fight against colonialism in Angola, Fidel Castro was not ready for an agreement with Washington that would involve a sacrifice of his revolutionary commitments. President Obama’s December 17 announcement looks like an attempt to make up for all that lost time. A major hurdle for this strategic change is the fact that the embargo remains in place under laws passed by the U.S. Congress in the 1990’s. The imperial policy of regime change cannot be dismantled overnight; rather, it will happen step by step. 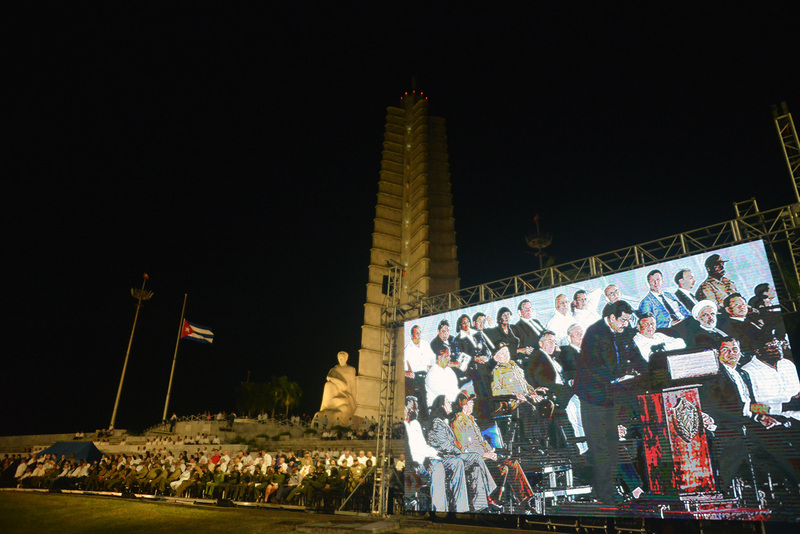 This situation leaves Cuba’s leadership sufficient time and space to gradually ground itself in the new situation, with enough nationalist ammunition to mobilize against still-powerful U.S. threats to the regime. If Obama’s vision establishes itself as U.S. policy towards Cuba, the embargo will simply become unsustainable for the economic and strategic interests of the United States. Arturo López-Levy is an adjunct faculty at the Center for Global Affairs at New York University and a doctoral candidate at the Joseph Korbel School of International Studies of the University of Denver. Translated by Nicki Fleischner.